The local council has granted planning permission for my mast. Despite there having been a complaint when I first put up the basic structure on the wall, there was not a single objection to the application. I know the neighbours were consulted by the council because they have told me. Of course, I did speak to all of those I thought had an interest prior to making the application. As I have previously mentioned, the plan is to have 7 elements LFA Yagi from Innovantennas for 144 MHz, a 13 element from them for 432 MHz, and a 23 element Tonna Yagi for 1296 Mhz. Within a couple of months, I hope I shall be QRV on those three bands, while at the same time I am thinking about what might be done on 50 MHz and 70 MHz. 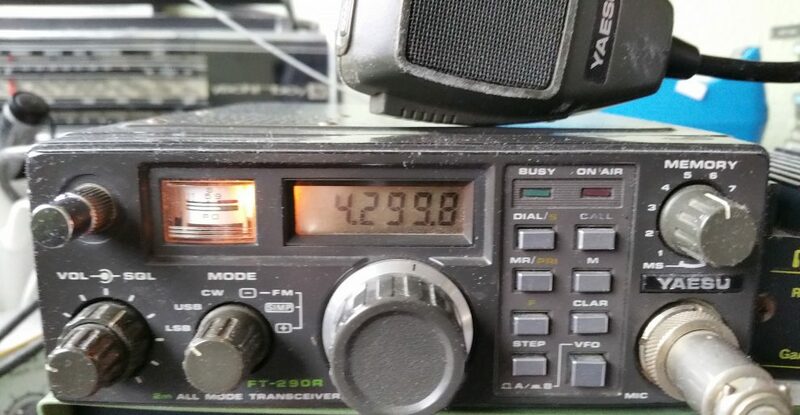 This entry was posted in Amateur radio and tagged aerial, amateur radio, antenna mast, planning. Bookmark the permalink.